It’s the end of the year but there is still time to donate and make an impact right here in the Salish Sea region. 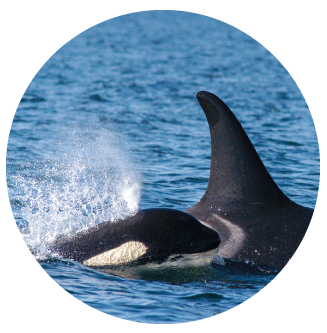 You have the power to help provide the healthy ecosystem the critically endangered Southern Resident killer whales and coastal communities deserve. The form below may take a few moments to load. If you are having trouble viewing the form, try reloading the page or contact us at our Nanaimo office for further assistance. US Residents: Donate on-line and receive a US tax receipt for your donation. Membership in Georgia Strait Alliance is by donation. You may decline membership at any time.